The music-streaming sphere has grown in the recent past becoming somehow crowded with many services having virtually the same offering. As one of the top music streaming services, Apple Music has been working overtime to ensure that it remains ahead of the park. One of their top offering that has kept them ahead of the competition is music exclusives. Apple has entered to some deals with some of the greatest acts in the music industry allowing their music to be released exclusively on Apple Music. As a music lover, you are likely to get some of the best songs from your favorite artists exclusively on your Apple Music. If you are interested in listening to the exclusive songs, then here are some of the top Apple Music exclusives. 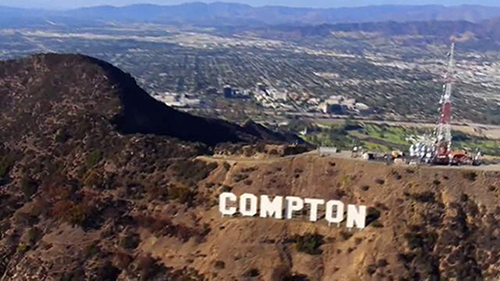 Dr. Dre is not only a world-famous music producer but also one of the biggest heavyweights in the Hip-hop world. After taking a 16 years hiatus, Dr. Dre released is first LP album in more than a decade and a half exclusively on Apple Music. For many music lovers, this was not a surprise given that Apple had acquired Beats Music and Beat Electronics a year before and thus technically making Dr. Dre an employee of Apple Music. If you love Dr. Dre songs then Apple Music is where to find this awesome album and many other great tunes and playlists from him. You should also be sure to get some future Apple Music exclusives from him on the platform. This album represents the best music exclusives to apple. 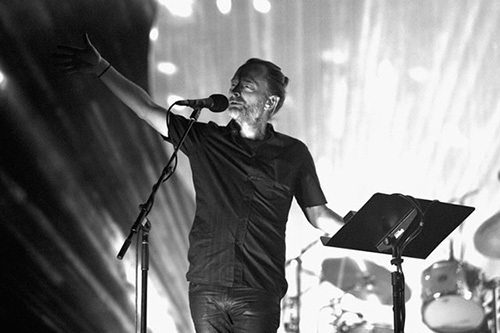 Thom Yorke is not one of the greatest fans of music streaming services. As a result, he rarely put his music on any streaming services. It was, therefore, a pleasant surprise for his fans when it was announced that they will get to listen to "Tomorrow's Modern Boxes" exclusively on Apple Music. If you love Thom Yorke, you can be sure that you will get his album only on Apple Music or in physical format. If you are yearning for a dose of awesomely eerie electronic songs then you will love this album that is exclusive to Apple Music. 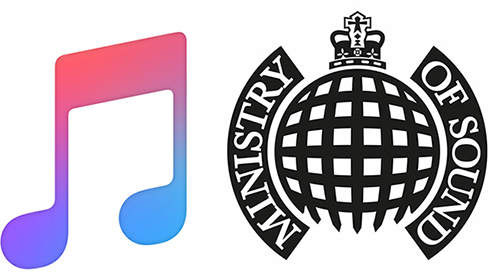 In 2018, Apple Music and the Ministry of Sound put pen to paper to ensure that all the Ministry of Sound playlists and mixes are found on the Apple Music exclusives list. If you love to get new playlist monthly and enjoy great mixes then you will love these great playlists exclusively on Apple Music. The most popular playlists include the Track of the Week, the Slowjamz, the Dance Nation, the Saturday Night, the Ibiza Anthems, the House Sessions, the Weekend Warmup, the R&B Mixtape, the Grime Heads, the Garage Heads, the Rap Mixtape, the Fitness Freaks, the Party People and the Chilled. Apart from these 15 playlists, you will also love some amazing monthly mixes by DJ GuyMac exclusively on Apple Music. 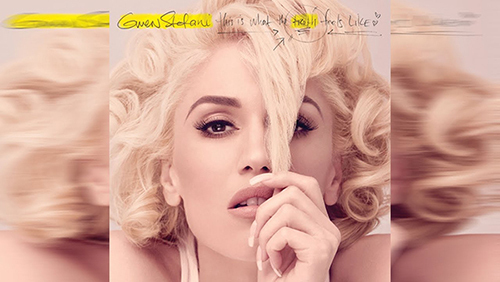 This Is What the Truth Feels Like was Gwen Stefani's third album. The album was released both in a physical format and exclusively on Apple Music in 2016. For fans who love to get their music only, there was only one place the album: Apple Music. As one of the best albums out there it had some great amazing songs that fans of Stefani were dying for. Having an Apple Music account proved to be one of the best ways to get this amazing music album. This is one of the constant fixtures on most lists of best Apple Music exclusives. 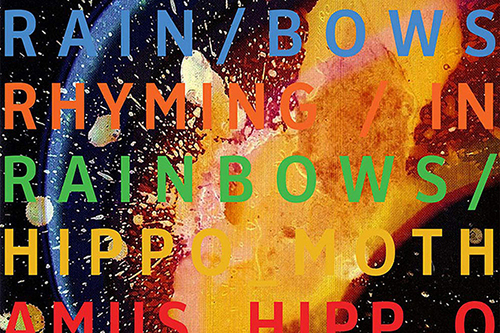 In Rainbows is one of the best works by the Radiohead band. It is the seventh studio album by the band released in 2007. The band is not a great fan of music streaming services. This is perhaps why it took so long for their albums to be released on Apple Music. Today the In Rainbows album is exclusive on Apple Music. 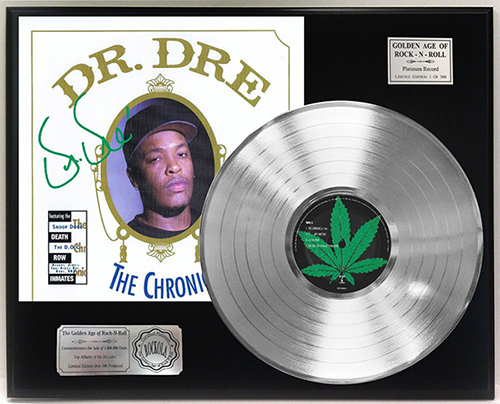 This is another of Dr. Dre's albums that can exclusively be found on Apple Music. This is one of the top classic rap albums released in the 1990s. Having the album available exclusively on Apple Music for streaming is quite a huge deal given that most of the classic albums from the same era are available on almost all the streaming services worldwide. For Dr. Dre's fans and fans of rap music, in general, this is a great exclusive album to find on Apple Music. It has some great tunes that will take you right back into the 1990s. Having songs as Apple Music exclusives means that you cannot find the songs on any other streaming service in the world. This is great news if you have your Apple Music subscription because you can access lots of great songs available exclusively on the platform. However, you may not be able to listen to some of your favorite songs on an MP3 player because all the tracks on the service are protected by the DRM protection. This restricts listening to the songs on non-enabled devices such as MP3 Players. If you want to listen to some of the best Apple Music exclusive songs on MP3 player you will need first remove DRM protection from Apple Music songs. Step 1. Access your apple account, find, select, and add the Apple Music exclusive songs to the AudFree Audio Converter. Step 2. Click on the 'format' button to select the audio format you want to convert your music files to. To play the songs on an MP3 player, please select the MP3 format. Step 3. Now click on the "convert" button to start the conversion process. With the help of AudFree DRM Audio Converter, you can play the Apple Music exclusives on an MP3 player offline as you like.